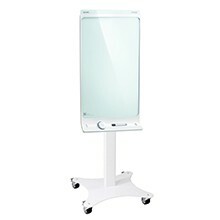 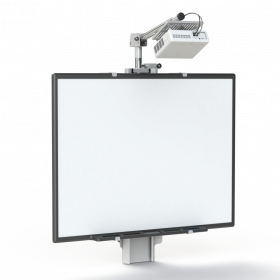 Fixed and Mobile Stands for 42″ KAPP Board and 84″ KAPP Board from SMART Technologies. 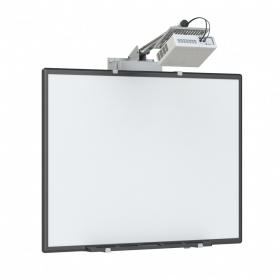 Electric Height Adjustment options for 84″ KAPP Board. 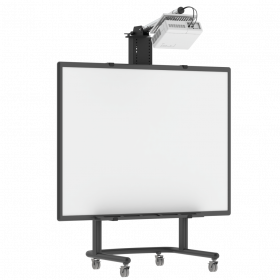 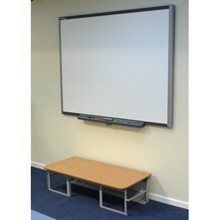 Accessories to ensure your whiteboard and projector installation is perfect.